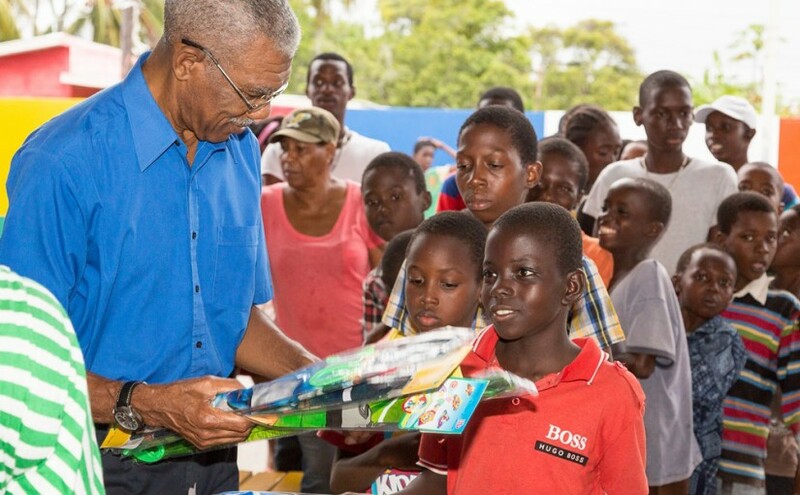 The event was organized by Friendship businessman, Mr. Morris Wilson and his wife, Jocelyn. Happy New Year! 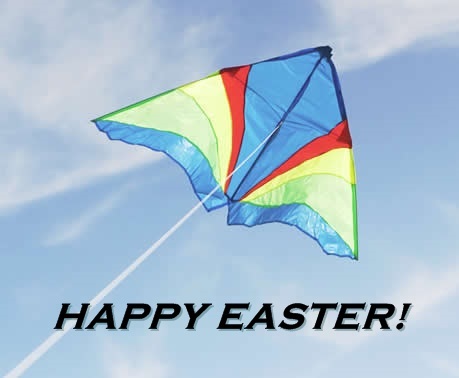 To every home, family and community across the far-flung regions of our country. 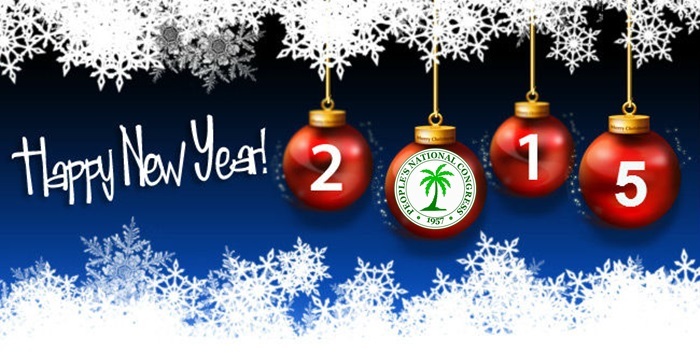 The Peopleâ€™s National Congress Reform (PNCR) extends greetings for a Happy New Year to all Guyanese at home and in the Diaspora. As the Year 2014 fades into history along with the abnormalities inflicted on the people of Guyana by the Donald Ramotar led People’s Progressive Party/Civic (PPP/C) Administration, such as poor governance, mismanagement, corruption, a rampant drug trade, a rise in poverty, increased violence against women, escalated crime, executive lawlessness, high unemployment especially among young people, and an insensitivity to the needs and care of our senior citizens. It may be true to say that the past year brought forth all of the possible ills that can overwhelm our society. 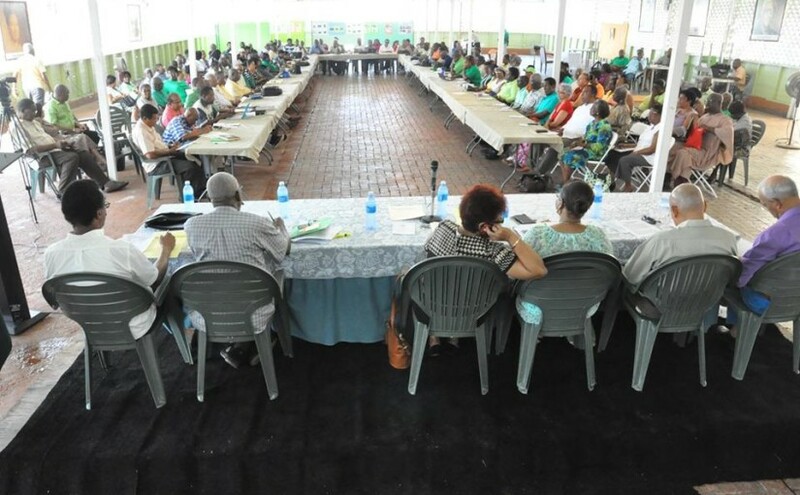 Yet, and not for the first time in its history, the Guyanese people overcame.